The societal benefit themes will be examined by their relationship to Ocean Observing and how information products can be best supported through the observing system themes. 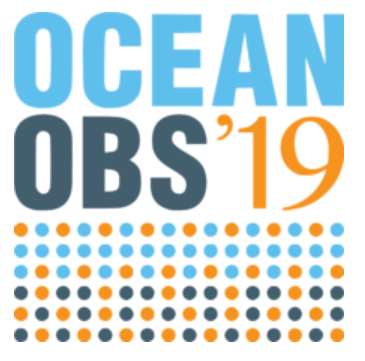 OceanObs ’19 will be focusing on seven vital themes: Discovery, Ecosystem Health & Biodiversity, Climate Variability & Change, Water Food & Energy Security, Pollution & Human Health, Hazards & Maritime Safety, and Blue Economy. The three underlying themes are Data & Information Systems, Ocean System Governance, and Observing Technologies & Networks.